Iran is considering having naval bases on the coasts of Yemen and Syria, the Iranian chief of the general staff told a gathering of senior navy commanders, adding that the measure would have a great deterrent effect. “One day, we may need bases on the coasts of Yemen and Syria, and we need the necessary infrastructures for it under the international maritime law,” Major General Mohammad Hossein Baqeri said, as cited by the Iranian Tasnim news agency. The deterrent effect of having naval bases in foreign countries “could be ten times more efficient than nuclear power,” the head of the general staff said, stressing that Iran’s military strategy should focus on preventing potential enemies from accessing Iranian territories, and forcing potential enemy warships to stay away from the Iranian coast. He went on to say that Iran needs a fleet in the Indian Ocean that would be equal to the one stationed in the Gulf of Oman, and urged the Navy to enhance its intelligence activities by working on satellite and cyber-space technologies, as well as by developing naval drones. 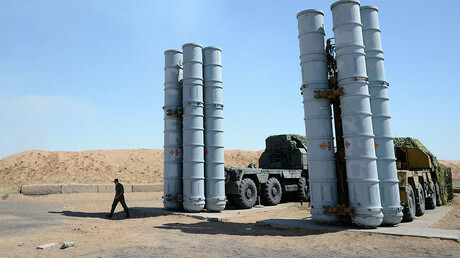 Iran should also develop its own naval infrastructure, as its coasts could provide space for several new ports, the major general said, stressing that the Islamic Republic should break Russia’s monopoly on providing Central Asian countries with access to international waters. At the same time, Iranian Navy commander Rear Admiral Habibollah Sayyari told the gathering of senior navy commanders that Iran should boost its military presence in international waters to protect its economic interests and demonstrate its power. The navy has already deployed 49 flotillas to various maritime zones, the admiral said, adding that Iran particularly “provided security of the northern Indian Ocean and showcased Iran’s symbol of power,” as reported by Tasnim. He went on to say that Iranian warships have escorted 3,844 merchant vessels and oil tankers through the Gulf of Aden, thus securing them from pirates and preventing a blow to the Iranian economy. 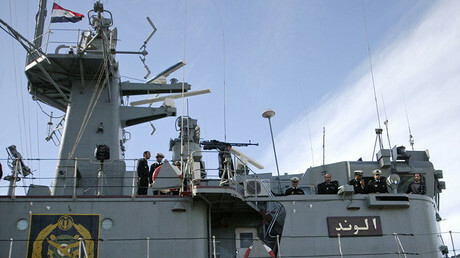 Earlier this week, Sayyari also said that an Iranian flotilla was deployed to the Atlantic Ocean for the first time. He then announced plans to station Iranian fleets in various countries, including Russia, China, Italy, and Kazakhstan at some point in the future. On November 22, Iran said that it is increasing its naval capabilities by building three new bases in the Persian Gulf and the Gulf of Oman, citing security threats posed by Somali pirates. 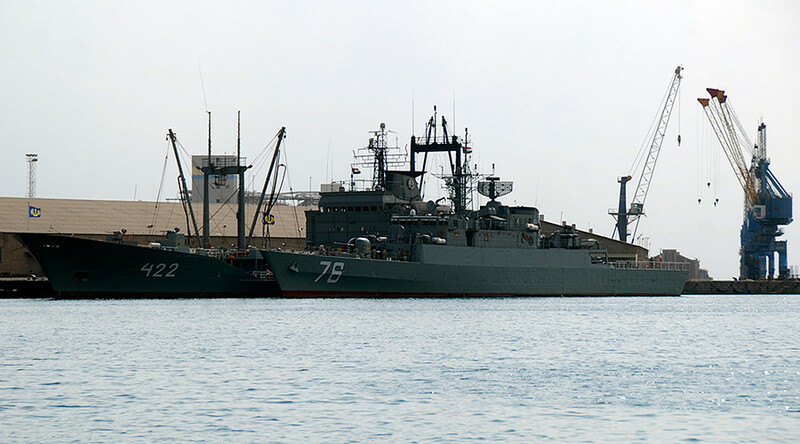 Currently, Iranian vessels cover an area of 2,100,000 m2, as they operate in the Gulf of Oman, the Caspian Sea, and the Indian Ocean, Sayyari said. The recent announcements follow an increase in the number of tense encounters involving Iranian and US vessels. In 2016, the number of such incidents grew to 31 from 23 in the previous year. Iranian forces are now aiding the Houthi rebels in Yemen who are battling forces loyal to the exiled former president, Abd Rabbu Mansour Hadi, supported by a Saudi-led coalition. In Syria, Iran is supporting the forces of President Bashar Assad fighting extremists.